Dr. Isaac Porche (PhD EE:S 1998) was the inaugural speaker for the ECE Willie Hobbs Moore Alumni Lecture, given by ECE alumni from traditionally underrepresented groups in Electrical and Computer Engineering who are leaders in their field and serve as role models for the ECE community through their leadership, impact on society, service to the community, or other contributions. War is changing. It is being redefined by the connectivity and accessibility of today’s information age conveniences like smart phones and the internet. This has been enabled by rapid advances in Information and Communication Technology (ICT). Arguably, ICT can fuel conflict, which can now play out in new virtual venues including the world of social media. The growing dependence of individuals and states on ICT exacerbates their vulnerabilities as does the interconnections and interdependence growing between nation-states. Traditionally, the definition of war between nation-states has been characterized by “armed conflict.” This is no longer the case. Information warfare (vs. traditional kinetic warfare) may be emerging as a more likely form. And, free and open societies appear to be at a disadvantage to some extent. In this talk, Dr. Porche discussed how this new normal came about, including the technology and policies that have enabled it. The goal of this talk is to motivate the audience to think about how technology and technological progress can do the following: (i) mitigate the vulnerabilities that free and open societies have inherited and (ii) safeguard key values like privacy and free expression, which is what has helped foster the technological growth of the last few decades. 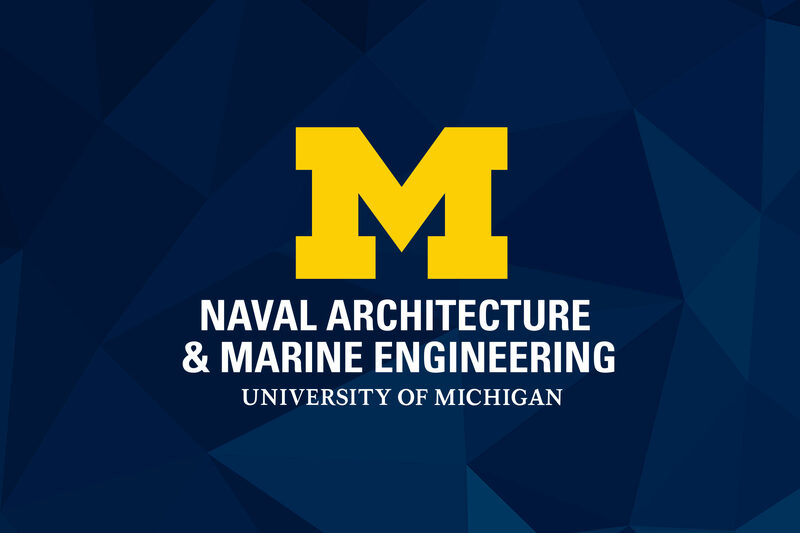 Dr. Porche is a senior engineer at the RAND Corporation, where he currently serves as the Director of the Acquisition and Development Program in the Homeland Security Operational Analysis Center (HSOAC). As a program director, he overseas a wide range of projects supporting the Department of Homeland Security and its components. 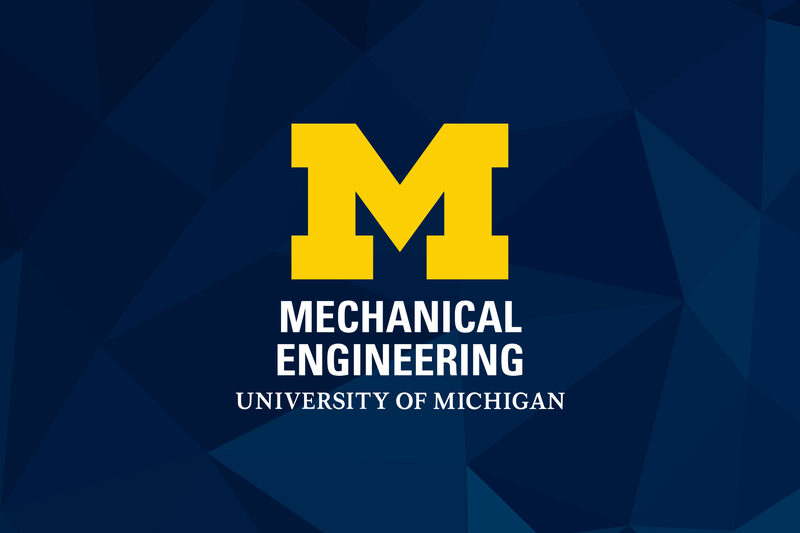 Dr. Porche joined RAND in 1998 after graduating from the University of Michigan with a Ph.D. in electrical engineering. 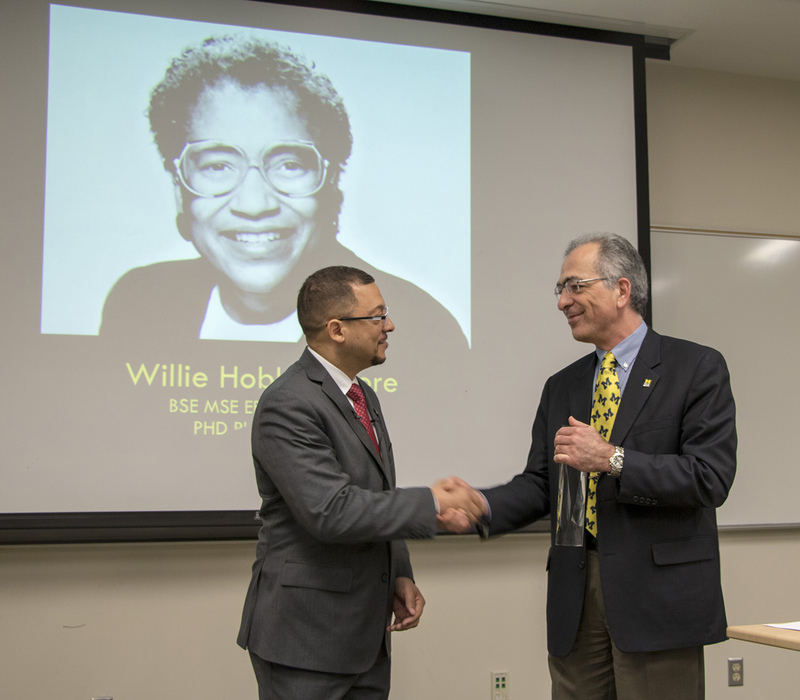 IMAGE: Dr. Isaac Porche recieves a commemorative award for the inaugural Willie Hobbs Moore Lectureship, presented by ECE Chair Khalil Najafi. He has authored numerous RAND publications, peer-reviewed journal articles and conference papers. He is also a frequent contributor of op-eds and commentary for news outlets on military and science topics and has been quoted in other media outlets including National Public Radio, the San Francisco Chronicle, and the Baltimore Sun. 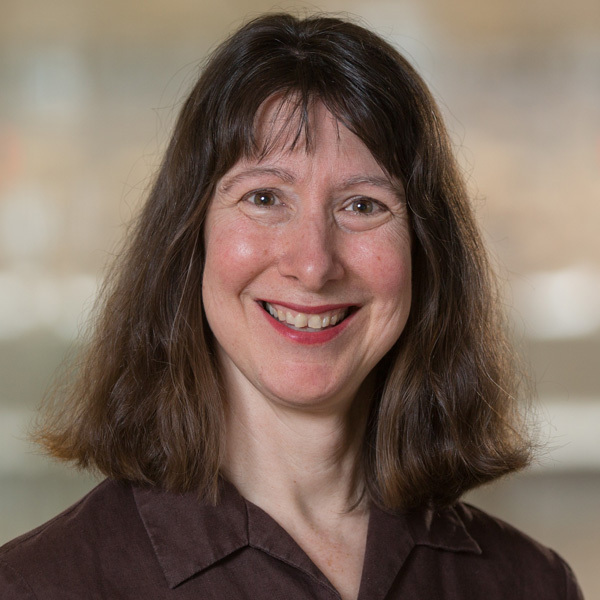 Dr. Porche’s areas of expertise include cybersecurity, network and communication technology, intelligence, surveillance, and reconnaissance (ISR) systems, data mining, modeling and simulation, cybersecurity, rapid acquisition processes, and operations research techniques. In 2016, he presented testimony on emerging cyber threats and implications before the House Homeland Security Committee, Subcommittee on Cybersecurity, Infrastructure Protection, and Security Technologies. His latest RAND publication, Cyber Power Potential of the Army’s Reserve Component, focuses on how to train, manage, and develop the Army’s cyber force. He is the author of the forthcoming book Cyberwarfare 101: Technology, Tactics, and Techniques for Information-age Conflict (Artech House, 2019). 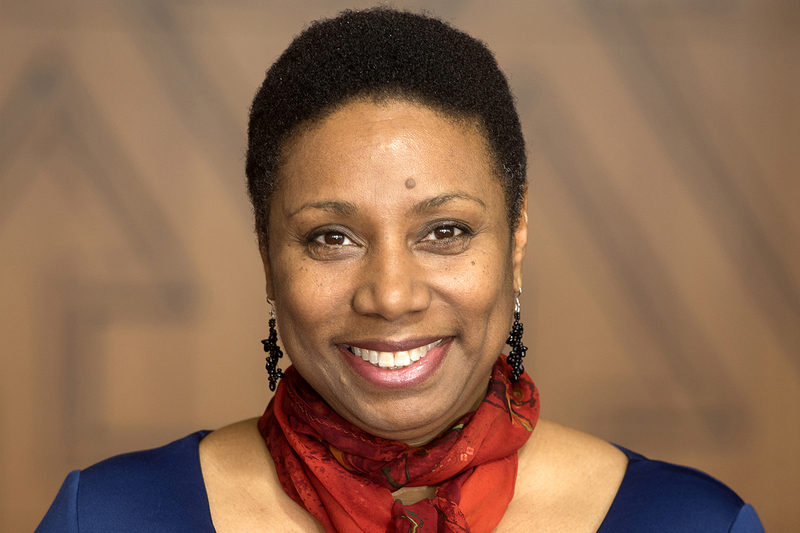 Read about Dr. Porche’s journey from Michigan to working at the RAND Corporation.